Star Trek Ascendancy Andorian exp. 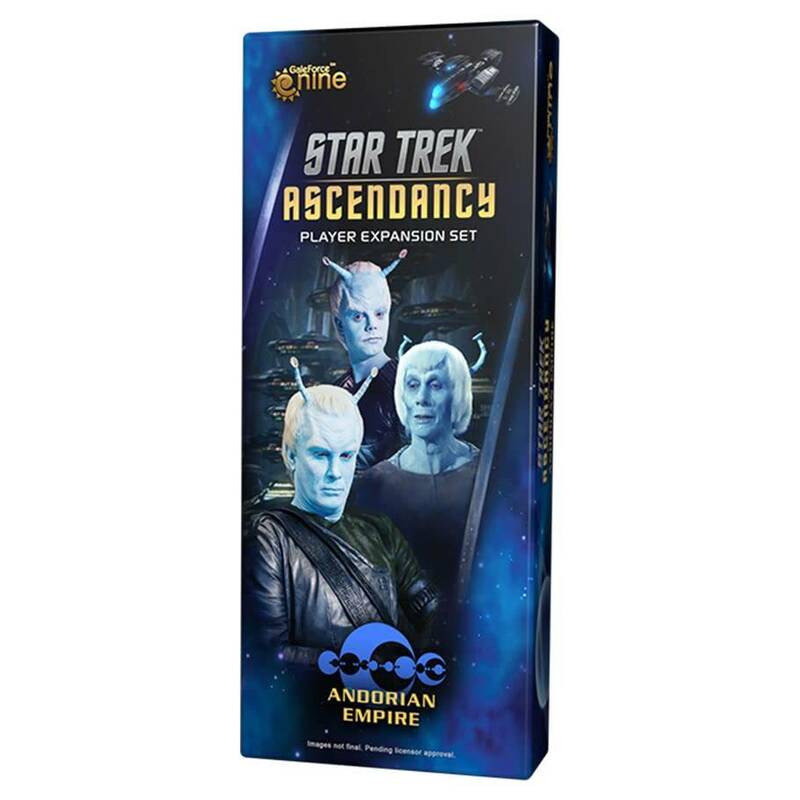 Accueil / Star Trek Ascendancy Andorian exp. Gale Force 9 Star Trek Ascendancy Andorian exp.